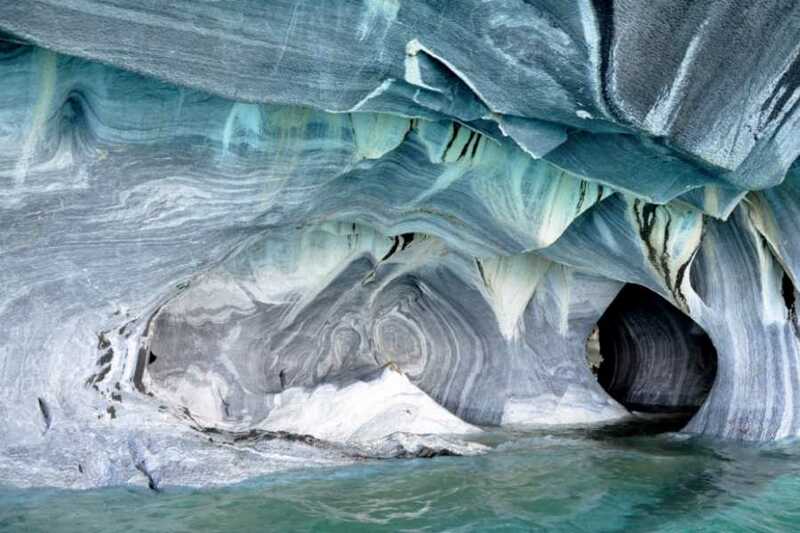 I personally think this is a very nice trip to see Chilean Patagonia in its both main areas: Aysén and Paine. 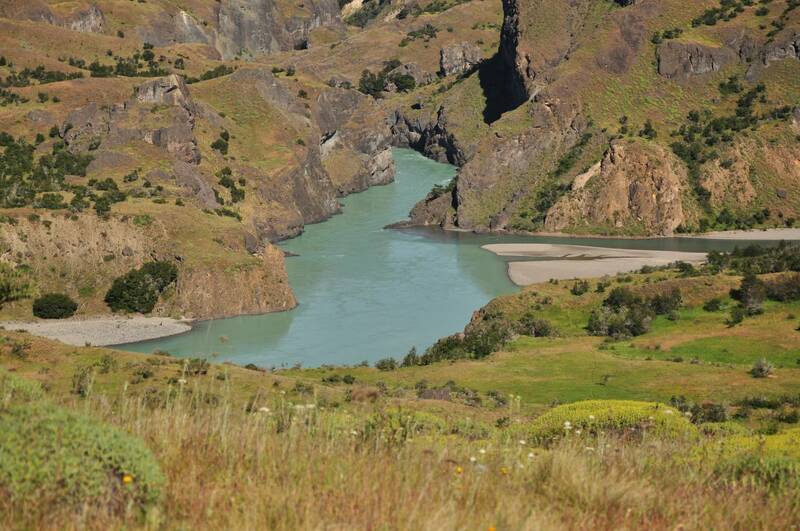 Days in Mallín Colorado Ecolodge, is really a full Patagonia adventure stay in a very comfortable and cozy secluded place. 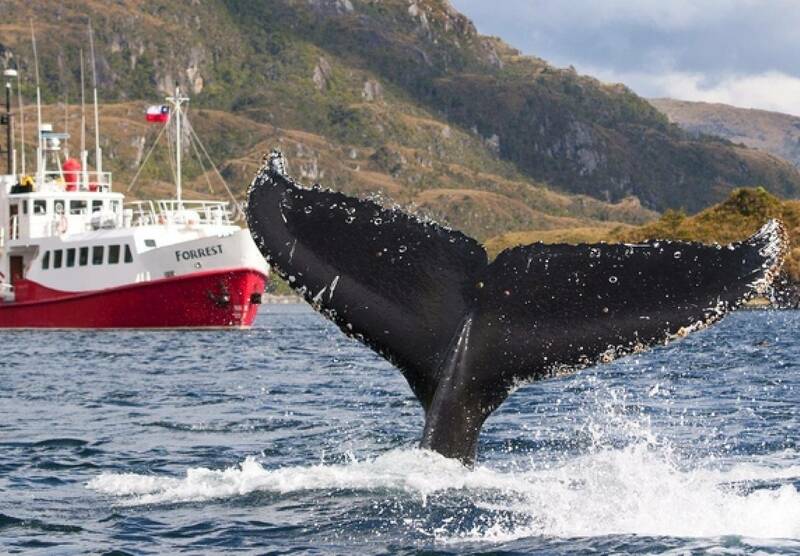 You will certainly have possibilities to do a lot of outdoor activities during the whole trip, observing a variety of birds, flora and different animals that live in Patagonia. The trip to Caleta Tortel will be unforgettable, because you will have not been so isolated ever before. 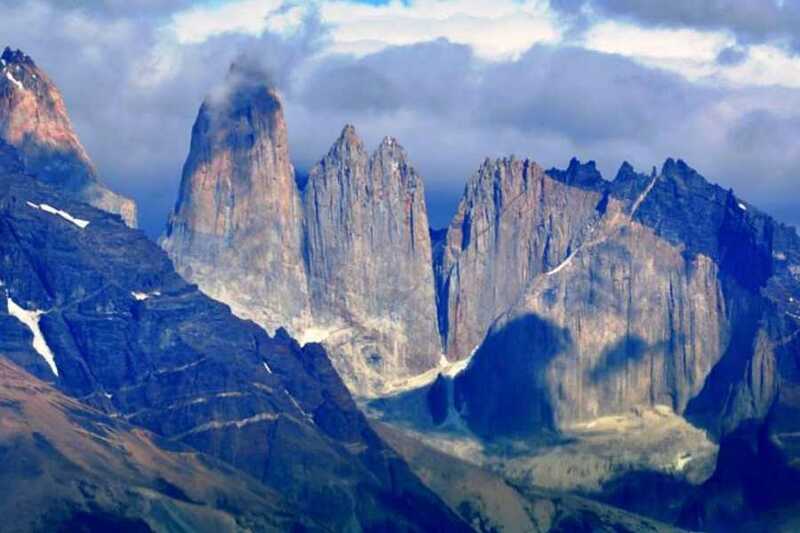 And the program includes the famous National Park Torres del Paine, with its amazing views to high peaks, immense glaciers and wonderful accommodations. 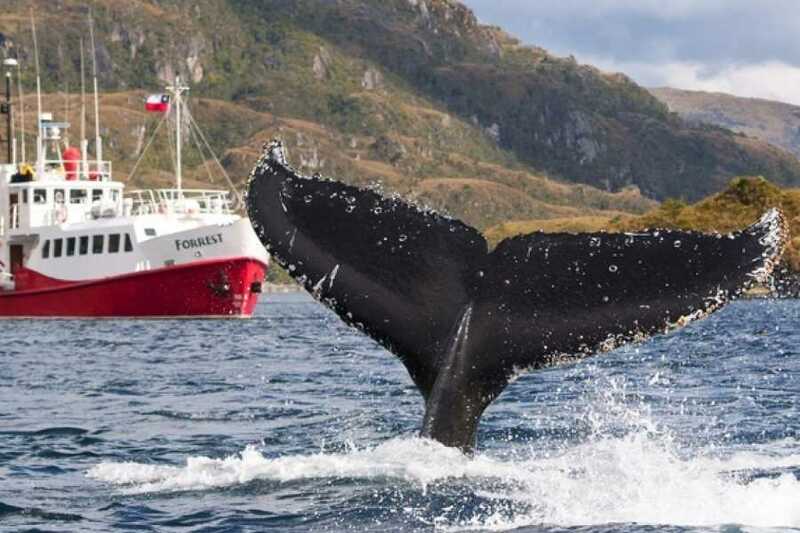 And you will finish your vacations searching the huge whales in the Magellan Strait on board M/N Forrest, a small expedition cruise specially designed for the channels. 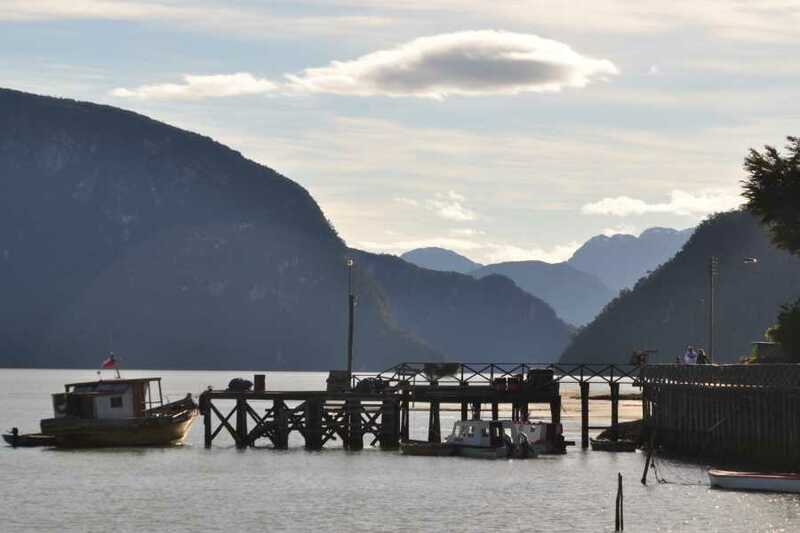 Day 6: A full-day trip to Caleta Tortel. Day 7: A free day in Caleta Tortel. After breakfast and check-out, you leave Mallin Colorado in direction to the airport. 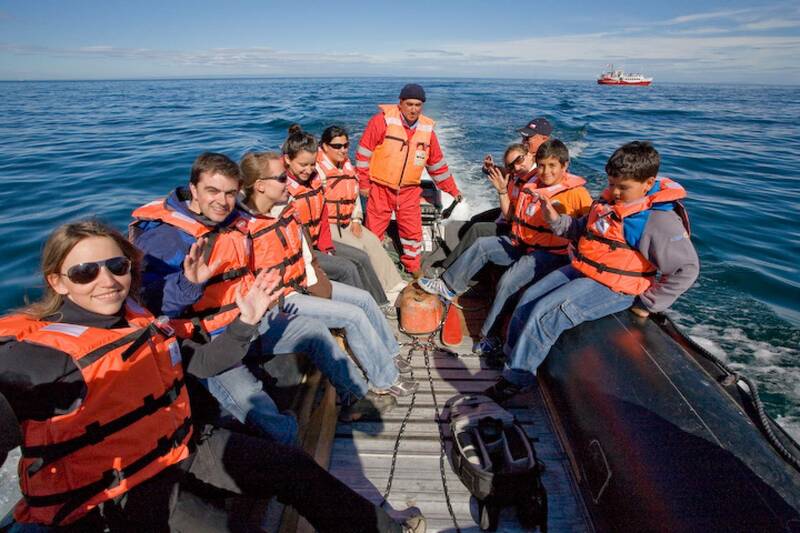 In Balmaceda you will take a flight to Punta Arenas. 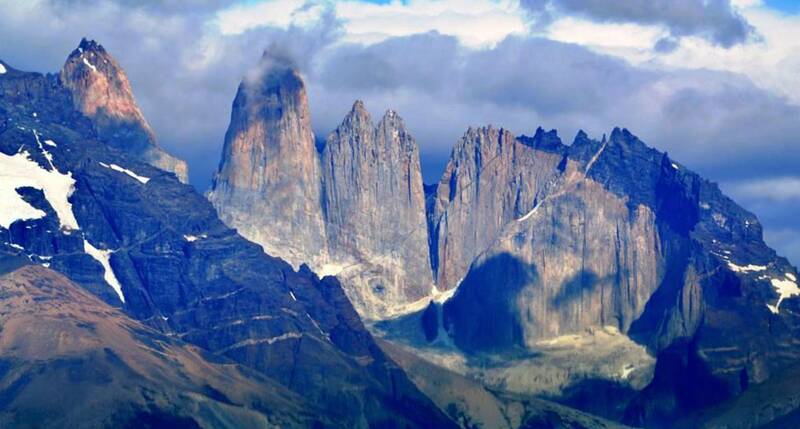 Day 10: Full day Torres del Paine. All transfers by air and land as indicated. Air tickets domestic flight from Balmaceda to Punta Arenas.